Our Oxford Wine Tasting Experience Days are a great way to learn about wine... Enthusiastic and knowledgeable tutor, 15 Quality wines, 3 course food and wine matching lunch at the fantastic Old Bank Hotel. 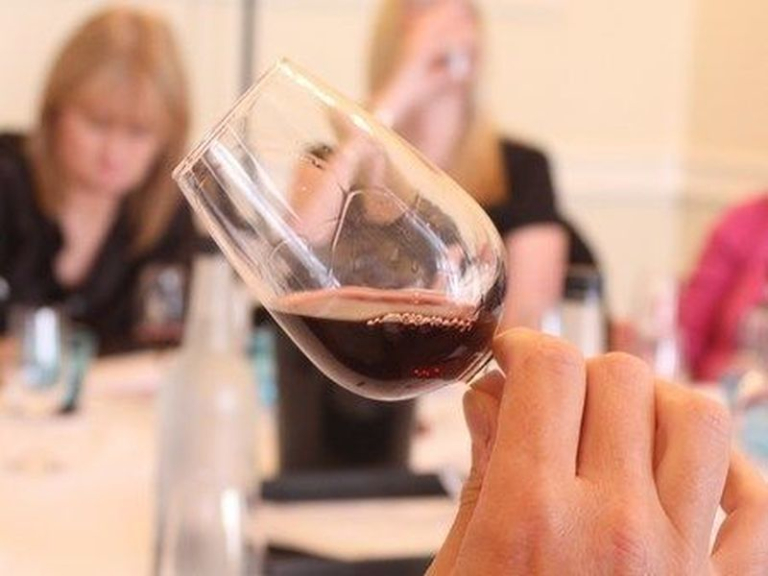 Our Oxford Wine Tasting Days are fantastic days out learning about wine in a relaxed and fun environment - suitable for everyone from the absolute beginner through to budding wine enthusiast. It's a full Wine Tasting Experience Day - tasting, learning and talking about wine including a delicious 3 course food and wine matching lunch. Everything is included and you'll leave with a World of Wine notebook (a useful reference for all the major grape varieties and key wine regions), your tasting notebook, and most importantly increased confidence and a smile on your face! We currently (and have done since day 1... as we love it here) host our Oxford Wine Tasting days at The Old Bank Hotel. Over 10 years and still going strong!